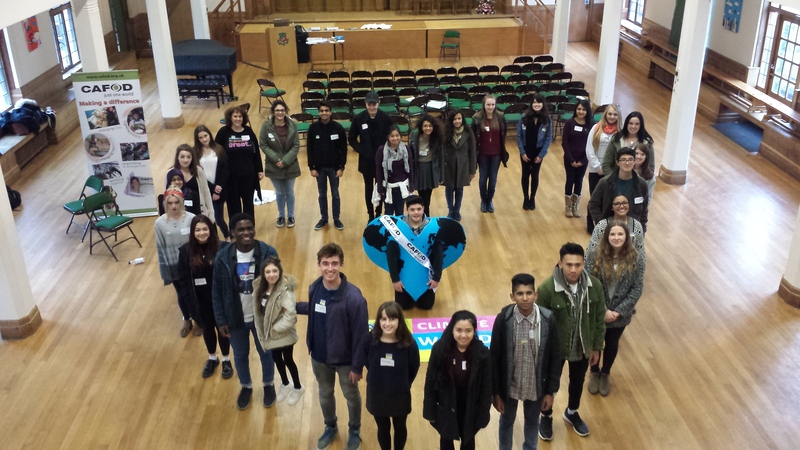 120 amazing sixth-form students from the Dioceses of Brentwood, Clifton, Hallam, Portsmouth, Southwark and Westminster are training as CAFOD young leaders. Alongside their A-Levels, they have committed to CAFOD training days and taking action on injustice in the UK and overseas. SPAM – Speak at Mass! Young leaders meet in London to practise their presentation skills. This Lent, our Young Leaders have been learning presentation and communication skills. They’re getting ready to speak at school assemblies and at Mass to help fundraise for CAFOD’s work this Lent. Raising awareness of our Lent appeal is really important as the UK government will match every pound donated to this year’s Lent Fast Day appeal up to the value of £5 million, from Wednesday 18 February to Friday 17 May. This means that donations from young people will have double the impact, helping even more people living in extreme poverty overseas. Contact your local CAFOD office to arrange to speak at Mass this Lent Fast Day to help us reach the £5 million target. Our young people from St. Joseph’s in Reading have been providing a masterclass in young leadership. This month they ran an assembly on the One Climate, One World campaign which inspired a year seven group to write an article for their school magazine. They’ve also been organising a Lent Fast Day fundraiser and a #Showthelove Valentine’s Disco which they have secured a local newspaper to write an article on. They’re keeping their school engaged on Instagram and Twitter too! CAFOD young leaders have also been: setting up display boards in their schools; running a fundraising basketball tournament and organising a #fortheloveof heart signing activity. Some even recorded a voiceover for CAFOD’s climate change animation! 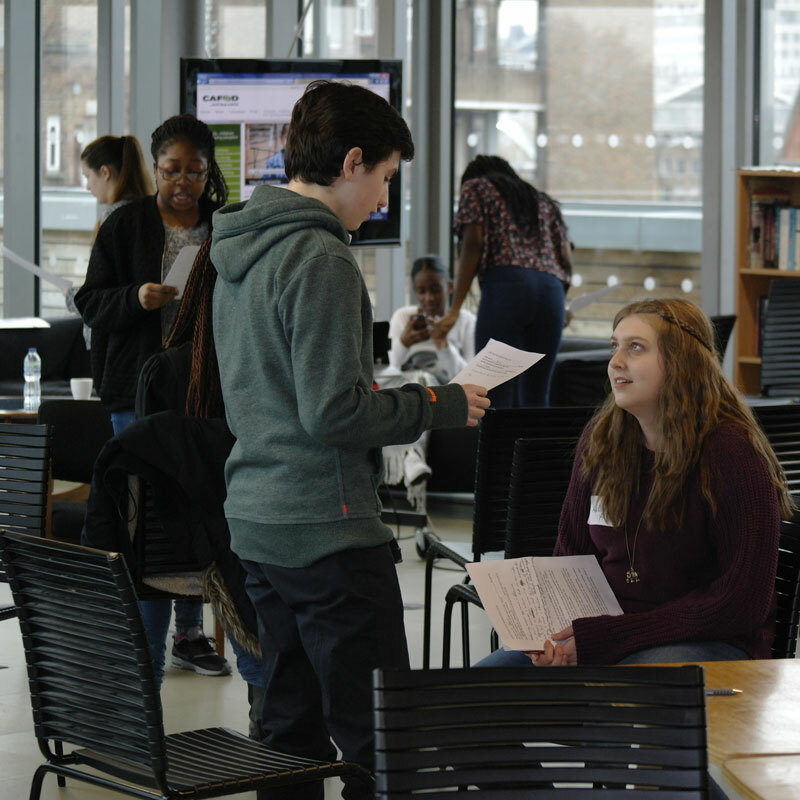 Forty young volunteers will be representing CAFOD at the Flame2 event at SSE Area, Wembley. They’ll be engaging other young people with a CAFOD chatterbox challenge during the lunchtime activities and participating in the arena event. Young leaders from colleges in Portsmouth Diocese gather for training. We’re absolutely inspired by our Young Leaders, with their passion for justice and all the action they are taking to make our world a fairer place. 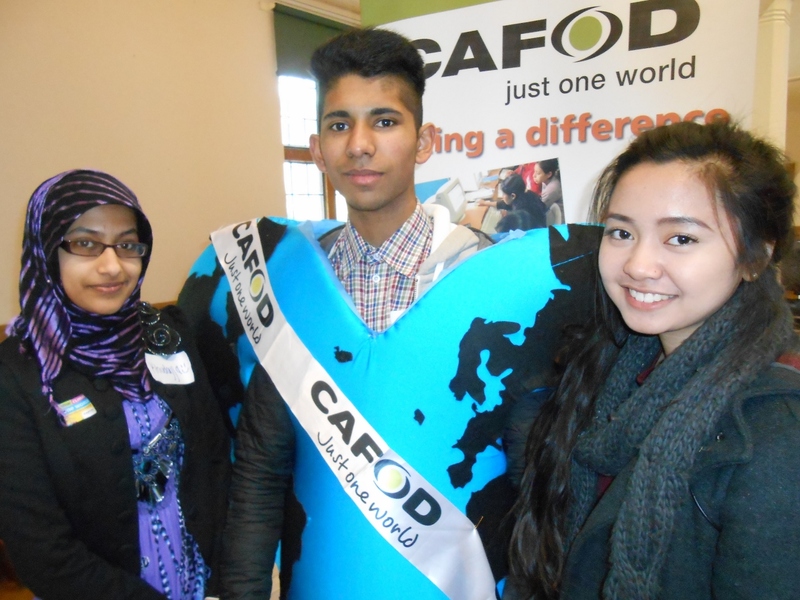 Explore ways to take the lead with CAFOD. Next Next post: Step into the Gap – preparing for Flame 2!